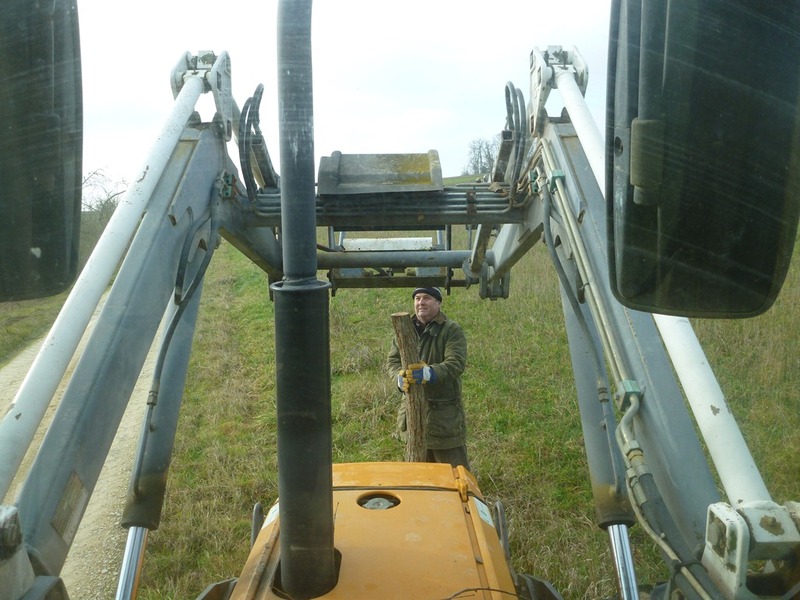 Wet soils mean you can push in fence posts. 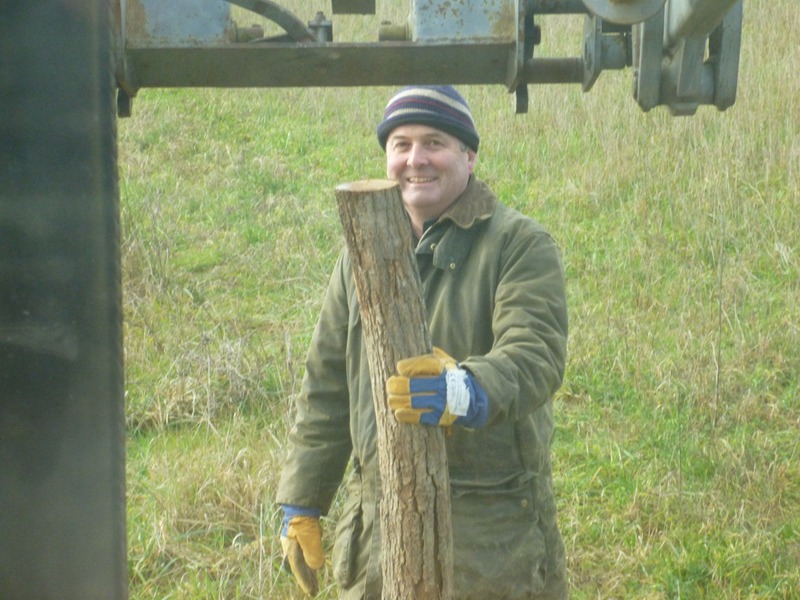 Here Robert is holding a cut down vine post so I can push it in with the loader. I like the look of impending doom on his face, although he breaks into a smile when he sees the camera is focused on him. There’s something rewarding about fencing. It improves the farm, makes more land available for grazing, gets you out in the open and lets you sleep better at night since the cows are less likely to break out. Wake up and get to work!